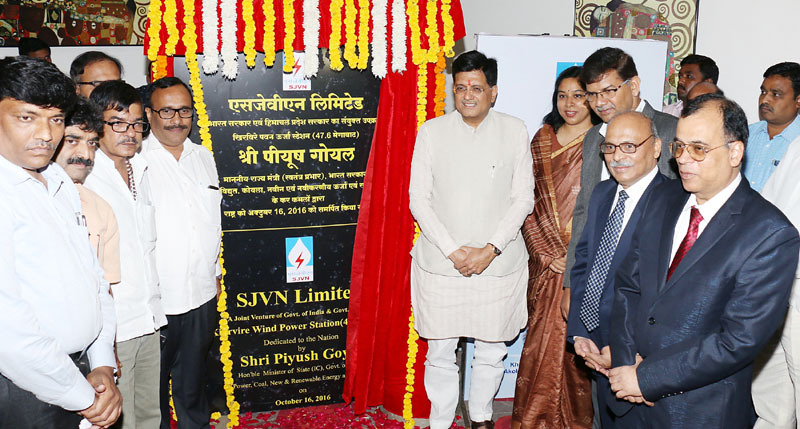 The Minister of State for Power, Coal, New and Renewable Energy and Mines, Shri Piyush Goyal dedicating the SJVN's 47.6 MW - Khirvire Wind Power Station to the Nation, at Aurangabad, Maharashtra on October 16, 2016. 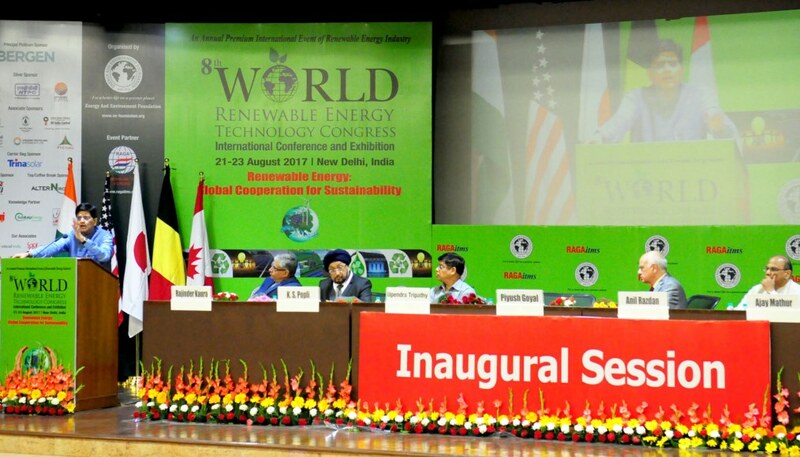 The Minister of State for Environment, Forest and Climate Change Shri Prakash Javadekar and the Minister of State for Power, Coal and New and Renewable Energy Shri Piyush Goyal at the Talkathon on India'a stand at COP21, in New Delhi on November 27, 2015. Last updated by DG Correspondent at August 22, 2017 .